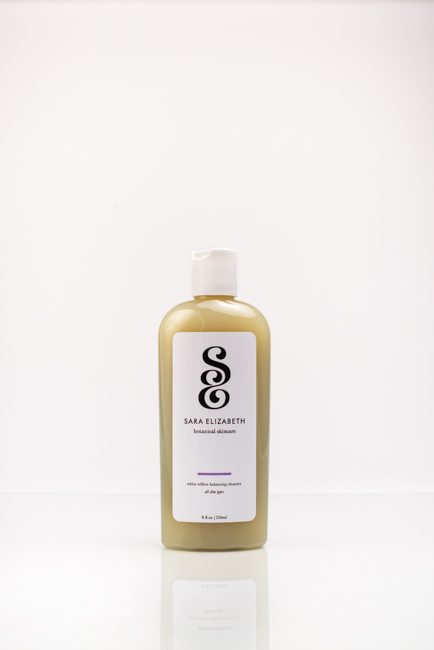 This refreshing citrus based gel cleanser is a top seller. With an invigorating formula, it removes dirt, oil and impurities without striping skin leaving it dry and dehydrated. Infused with natural source soothing ingredients that balance oily or combination skin. exfoliates superficial skin cells leaving a smoother texture and surface. ~Nettle is an anti-oxidant, soothing, and anti-bacterial. ~ Lactic Acid is an alpha hydroxy acid synthetically produced from vegetable carbohydrates. It is an exfoliant that breaks down materials that hold skin cells. ~Organic Salix Alba (Willow) Bark Extract is a natural source of Salicylic Acid, a beta hydroxy acid that exfoliates superficial skin cells leaving a smoother texture and surface. ~Organic Arnica (Arnica Cordifolia) Extract- is widely used as a salve for bruises and sprains. 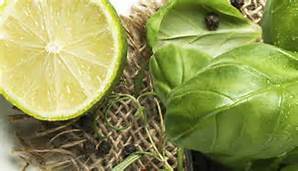 ~ Lime Fruit Extract rejuvenates the skin with a large amount of vitamin-C and Flavonoids, anti oxidants.